Traffic Congestion is a problem associated with road networks that occurs as use increases, and is characterised by slower speeds, longer trip times, and increased queueing. The City of Whittlesea Annual Household Survey4 consistently finds that traffic congestion is the no.1 concern of its residents, with 1 in 3 respondent identifying it as a major issue for them. 1 in 4 residents across Melbourne are similarly concerned with the level of traffic congestion in their areas. 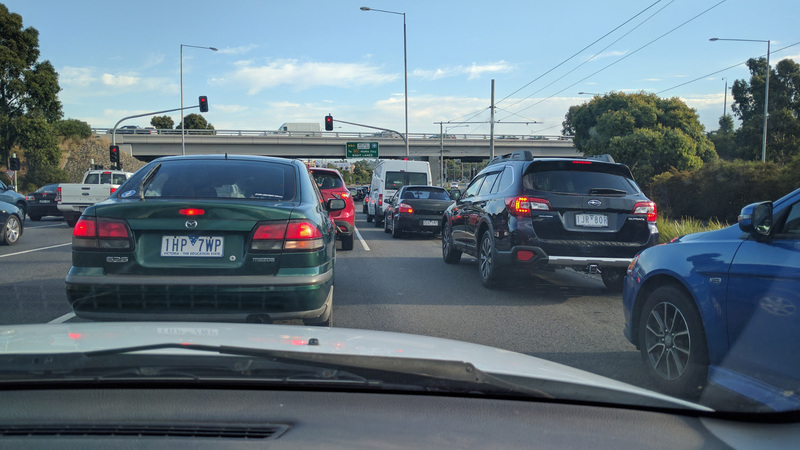 Given the level of concern about traffic congestion in many metropolitan councils, there is definite merit in making traffic congestion a service level measure within Road Asset Management Plans. The following people have indicated (via the Local Government Collaboration Topics Survey) that they have an interest and/or expertise in the topic of 'Traffic Congestion' and are willing to collaborate with their peers at other councils to identify challenges and resources relating to the topic and to look for ways to work together to overcome any challenges that are identified.